What's Your Idea of Heaven? Yesterday, I awoke to birds chirping, surrounded by four cats in my bed. All was right with the world. I yawned, my big orange tabby stretched and made biscuits on the fluffy blanket, and we all dozed off again. It was my version of heaven. What's yours? Is heaven an earthly state, an emotional connection, or a spiritual destination for you? Is it a realistic state or an ideal to aspire to? Whatever the case, music has a variety of perspectives on heaven. 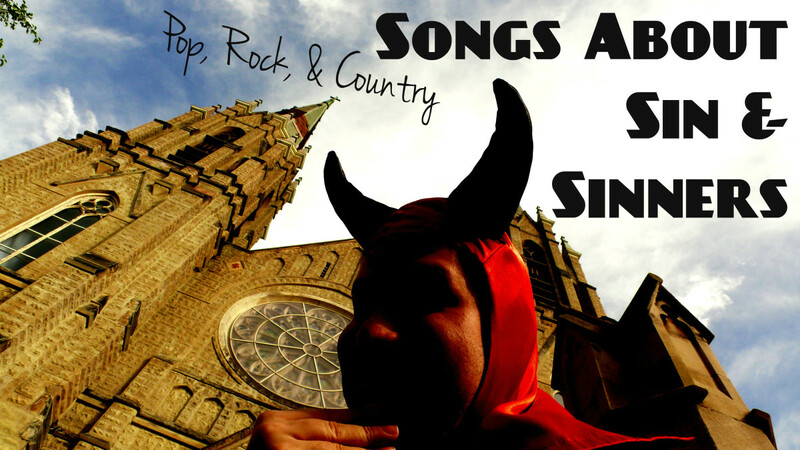 Explore the concept of heaven through song and compile a playlist of pop, rock, country, and R&B tunes about heaven. We have a long list to start you out! Enjoy! This heart-wrenching 1992 rock ballad was written after Clapton's four-year-old son, Conor, fell to his death from the balcony of the 53th floor of a Manhattan apartment building. Named by Rolling Stone as one of "The 500 Greatest Songs of All Time," it references both Clapton's sense of loss and the obligation he feels to continue living. He is comforted by the thought that they will be one day reunited. Everyone tells the guy in this 2017 country song that heaven will be so incredible and notes how they're looking forward to the trip. However, he claims that paradise couldn't possibly be better than lying next to his honey. She's his angel, and he feels so very blessed. This iconic rock song from 1971 was named by Rolling Stone as one of "The 500 Greatest Songs of All Time." The classic tune describes a woman who has ignored all the signs and has taken one of two paths, hoping it will get her into heaven. One path leads a life of spiritual righteousness and the other, which she has chosen, is to pursue a path of material worth. She endeavors to buy her admission to heaven. As the shadows grow longer, it becomes later in the journey and she is less able to easily switch courses to the wiser path. What's with the attraction to bad boys? The girl in this 2018 pop song was attracted to a guy who was no good for her. It seemed like their chemistry was mostly physical. Although he left her, she doesn't regret their adventurous relationship: "All good boys go to heaven, but bad boys bring heaven to you." Looks like the perfect makings for toxic, on again/off again romance. If you're involved in a relationship with someone doesn't have your best interests at heart, here are some songs about toxic love relationships. 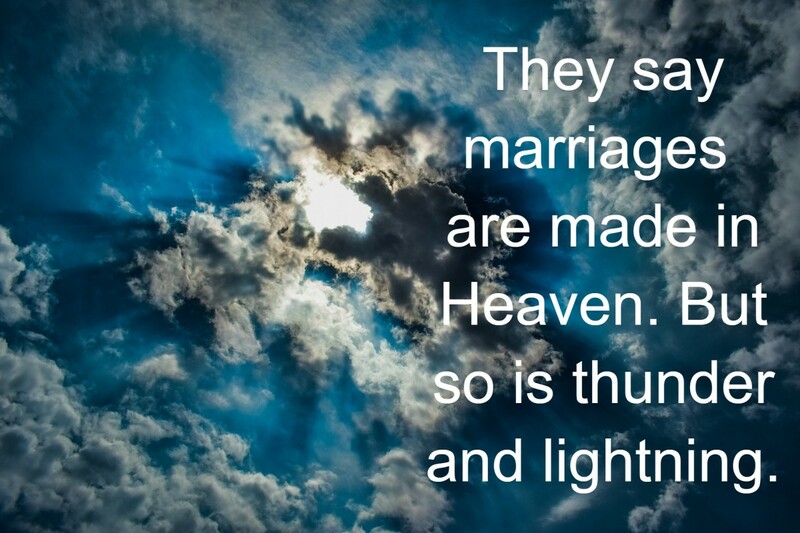 Think about whether the heaven they bring you is worth the relationship hell. This heartfelt R&B 2007 ballad portrays a woman telling her lover that she wants to be the one he believes is heaven sent. She wants to be the one he loves, trusts, and needs, both here on earth and in the afterlife. After waiting her entire life, she has locked eyes with her soulmate and doesn't want to let this one go. This upbeat pop song from 2016 is so special. Whereas many songs about missing a deceased loved one are understandably somber, this one is hopeful and insquisitive. The narrator asks her loved one what heaven is like, then proceeds to guess. I'll bet it's so nice up in heaven since you arrived. If you're suffering the loss of someone close to you, music often comforts. 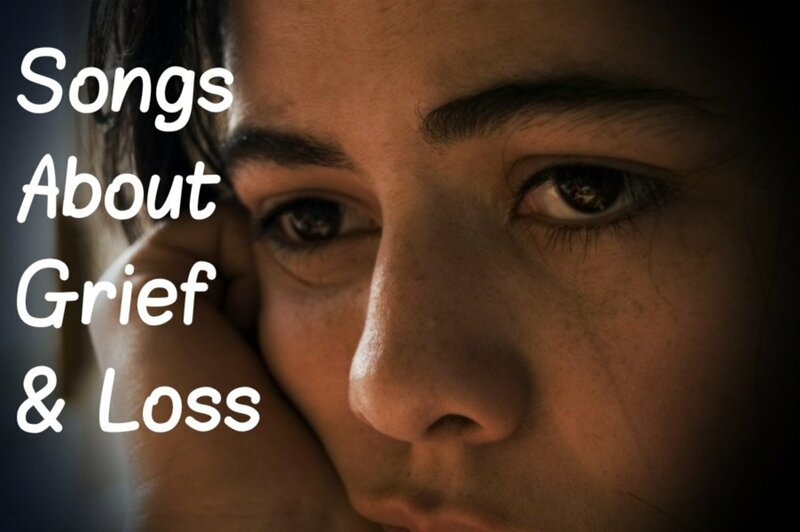 Here's a list of songs about sorrow, grief, and lost loved ones. In this 2013 pop song, a loved one who has struggled mightily is dying. The narrator is anguished at their impending death, but out of devotion encourages them to go "home." She justifies the unfairness of their death by saying that "heaven couldn't wait for you" and ends the song with the Lord's Prayer. Although Bob Dylan originally released this song in 1973, the best-known version of it is the worldwide hit by Guns N' Roses in 1992. The hair metal tune describes a man who would rather lay down his arms and be killed than continue fighting. Although he realizes he's about to perish, he believes he is knocking on heaven's door, and he's waiting to be allowed in. I'm coming right back here -- reincarnation, baby! In this wistful country song from 2014, a narrator wonders what it would be like to reconnect with lost loved ones, however briefly. He imagines introducing his kids to his grandfather, finding his cousin who died in Vietnam to show him how well his daughter turned out, and hugging three high school classmates who died too young. The narrator also wishes he could reunite with his old dog, ask Hank Williams Sr. why he took those pills, and have Janis Joplin sing the second stanza of "Me and Bobby McGee." These are the things he'd do if heaven wasn't so far away. What would you do? Just south of town, perched way up on a hill, there's a place where you can see for miles. Time stands still, and they call the scenic spot "heaven." The guy in this 2011 country tune wants to take his sweetheart there and promises to have her back home by tonight. Sounds like a perfect spot for romance. This 2013 heavy metal song describes the conflicted feelings of a soldier who is doing his duty. In killing others—in doing what he was trained to do—he finds himself "on the wrong side of heaven and the righteous side of hell." He denies being a hero and reiterates that rather than being made of stone, he does indeed have feelings. Right now, he's stranded in an emotional no man's land that is Post Traumatic Stress Disorder (PTSD). Imagine what you'd do if a deceased partner, friend, or relative returned from heaven to visit and you were granted just a little more time with them. How would you spend those precious moments? Would you let them return to heaven without you? The tenderness in this 1994 country song is in part autobiographical. Lorrie Morgan lost her second husband, country music singer Keith Whitley, in 1989 to alcohol poisoning. She has been married six times but will be buried beside Whitley. Having reached a very dark place in his life, the man in this Grammy Award-winning pop tune from 2004 appeals to God for help. He feels like he's in a prison of his own making and senses that there must be something better out there than this. The weary man asks God how far is heaven, hoping that will sustain him. When the narrator in this 1993 pop song found his sweetheart, he found heaven, and he wouldn't know what to do if she went away. If she ever said goodbye, he's convinced that the sun would stop shining, the world would stop turning, and the stars would fall from the sky. That should really motivate him to treat her right. In this 2018 pop song, the narrator expresses devotion to the woman he loves, but she doesn't necessarily return the intensity of his feelings. Her rejection has killed his spirit; he just wants her to be happy. The narrator suggests that if she makes it to heaven, then at least she could sneak him a wristband or give him a boost over heaven's gate—meaning that even if they aren't lovers he'd like to at least be in her life somehow. He explains that she's the one habit he can't kick. Willie Nelson's in his mid-80s and isn't ashamed to acknowledge being God's problem child. He's been married four times, fought the IRS, spent time in jail, and has long been an advocate for marijuana. 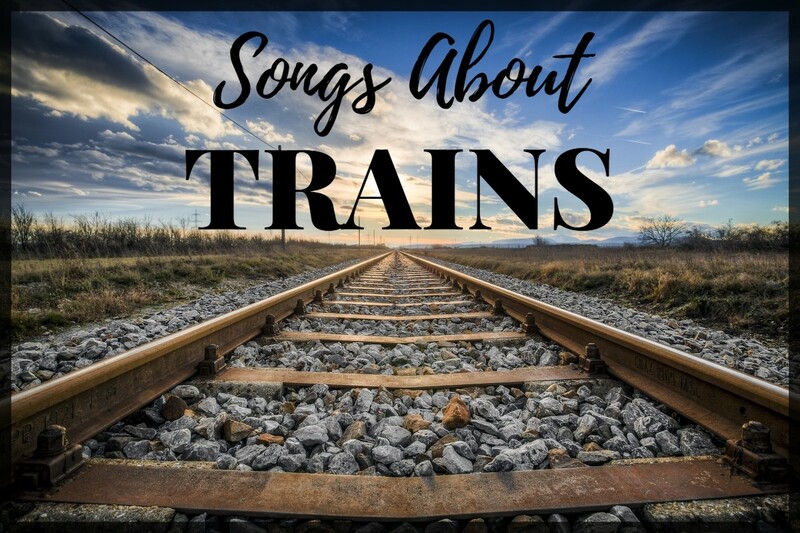 As someone who has lived a long and varied life, Willie figures in this 2018 country ditty that he may as well stay put in the lonely in-between world where he now resides. 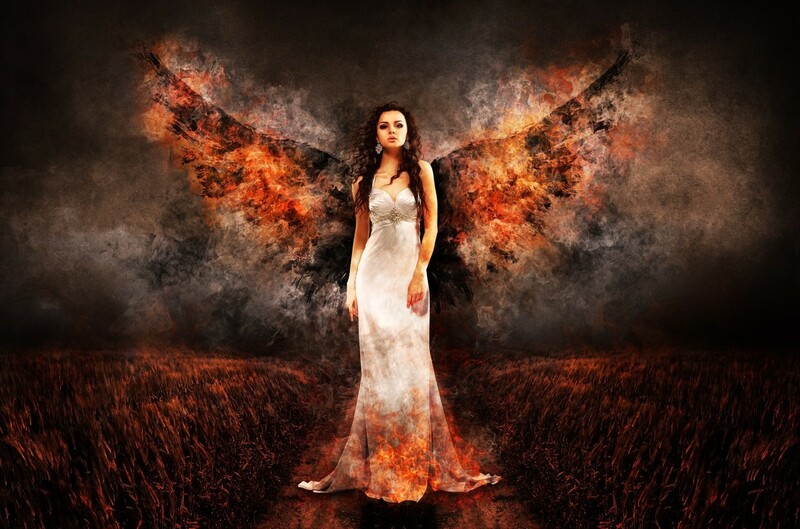 There may be little difference between heaven and hell anyhow. If you've never heard progressive gospel, stop and give this stirring 2011 tune a listen. 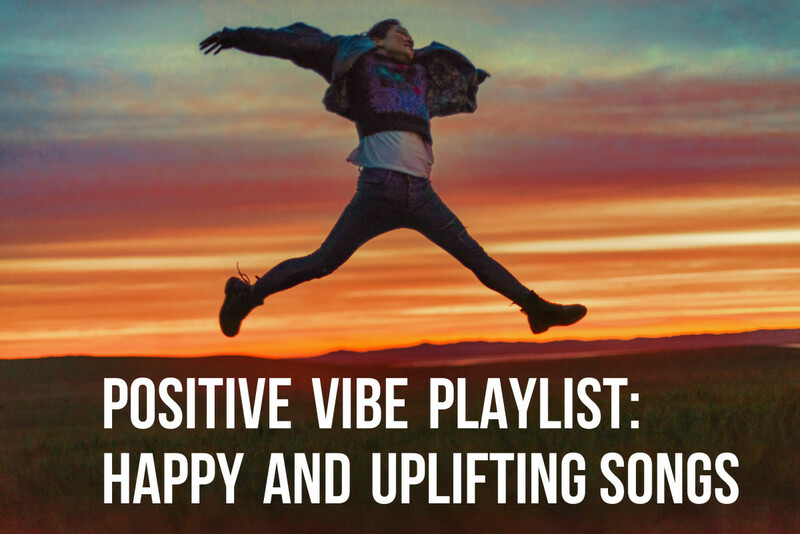 It's uplifting, energetic, and sounds much like a pop song. The narrator describes how his goal is to live a purposeful life so that when he dies, he can make it to heaven. He just wants to hear the following feedback from God—"Well done"—as he is welcomed into everlasting peace. This 2005 country song's protagonist doesn't fear death because he knows that heaven awaits. There, he expects to shed the sins and struggles that he's been battling here on Earth and bliss out as he reunites with loved ones who departed this life before him. He plans adventures we can only fantasize about (such as riding a raindrop), and he looks forward to standing in the light of his Maker forever. Once the narrator in this reflective 1977 rock song has had a glimpse of the afterlife, he is in no hurry to rush to heaven. His realization that comfort waits for him after death prompts him to cling to life even more. He wants to take time to dream, sing, and appreciate life before he enters the everafter. 58. Can I Take My Gun To Heaven? 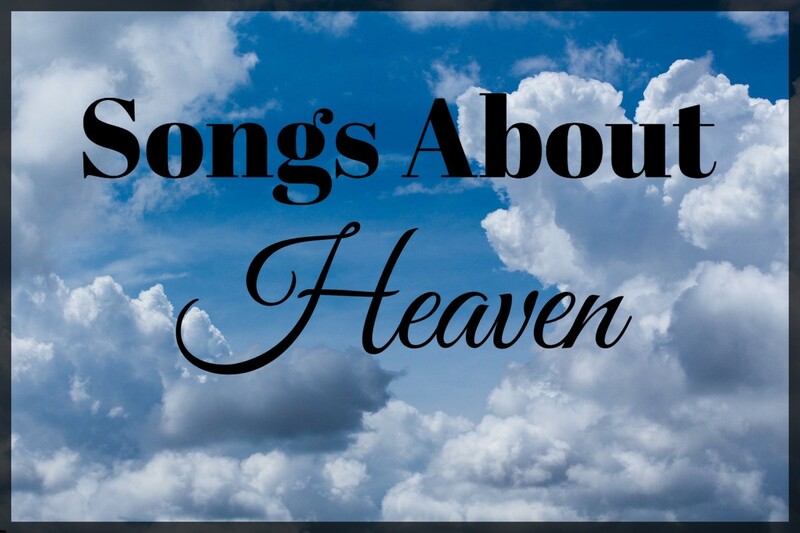 Do you have a song suggestion for our Heaven Playlist? Make a recommendation in the Comments Section below! What female singer sings "Heaven In My Heart"? There is a 2005 song called "Heaven In My Heart" by Hillsong Kids that may easily be mistaken as being sung by a female. Here is the YouTube link: https://www.youtube.com/watch?v=7BmfH2DnOzY. Who sings, "I Will Be in Heaven"? Larry - You gave me such a laugh, and I completely agree! There will be plenty of lawyers there as well. A great article, Flourish. Everyone thinks about where they are going after they die, even if they don't want to admit it. 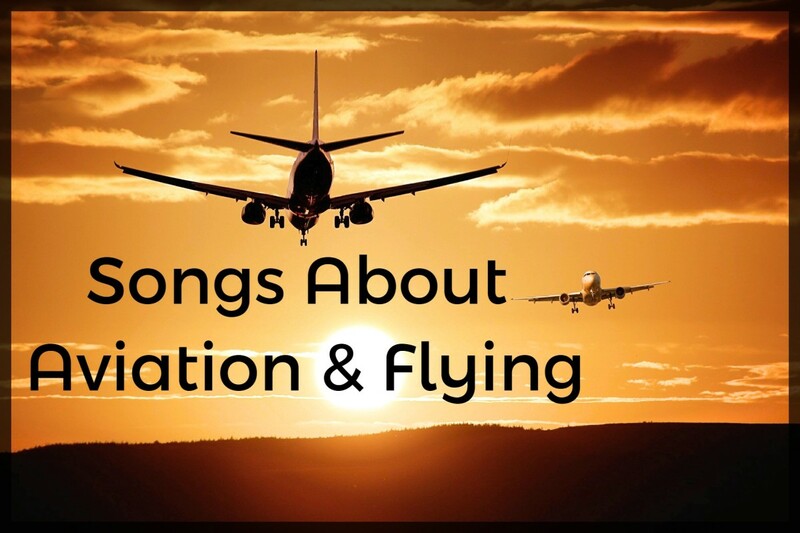 I have heard many of these songs and I have seen so many movies about going to heaven. Yes, I am a believer and am sure there is a heaven. The nice thing is that there will be no politicians there, they are all going to hell. Lizzy - Good for you (and for all of those you help by donating your body to science). My uncle did that a year ago when he died. To a medical lab for research purposes. Bob - I guess purgatory would be under the "something else" option. Thanks for the song addition. I've included it as #73. Another great list with great memories. You left out purgatory as an afterlife option. There is also the song Rock and Roll Heaven by The Righteous Brother. It tells about all the Rock and Roll stars who passed away. Tamara - With patience and persistence, I'm sure you will get there. I had no idea there were so many songs in reference to Heaven! In fact, your posts on the many songs to so many various subject matters always surprise me! To boot, this is also a beautiful post, as well, as is the thought of Heaven. You keep coming up with all these amazing songs, and eventually I will try to catch up with you on my Song Lyric Poems. I am a bit behind. LOL. Patricia - Your family has been through much. I am glad that music brings you some peace. Linda - I have never heard of halloumi goat cheese. I can just imagine that your side of heaven with all of its cheese will be very close to mine with cats. Flourish, the answer to your question is ALL CHEESE. However, I might have found a new love that will erase need for all the others. Today I sampled (and purchased) some halloumi goat cheese from our dear friend Bill Holland (aka billybuc). It is swoon-worthy. Dianna - It's indeed a gorgeous song. Thank you for stopping by! Have a wonderful week! I still get teary eyed when I hear "I Can Only Imagine". Great list of songs to carry us on till we reach Heaven's door. Genna - How wonderful that you liked this so much! I've been itching to do it for a long time and finally got around to it. Hope all is heavenly in your world. Thanks for reading and taking the time to comment! Shyron - What a wonderful definition of heaven! I like that. Thanks also for the song suggestion which I have added. Have a heavenly week. Flourish, this is beautiful, I have one song for you that I don't see here, I use to sing for my Honey was "Waltz of the Angels". To answer your question, I believe that Heaven is everyone's idea of their ideal happy place. Bill - Thank you for taking the time to stop by! I appreciate the visit. Hope your weekend is fabulous! Hi Flourish. 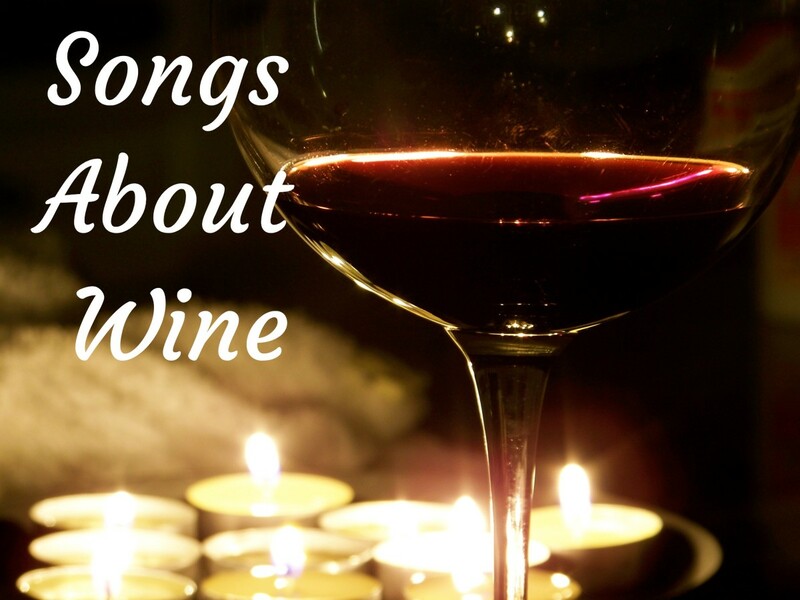 What an interesting list with so many all-time classic tunes. Another wonderful list, great job. Have a nice weekend. Nell - Thanks for the kind comment. Have a heavenly weekend! Hiya, you are so clever to come up with these songs! I love them! another great hub. An interesting collection as ever. I guess because so little is known about heaven, it gives greater scope to creativity and everyone has a different take on it. There has to be more to life than this world and I follow the Biblical view. Bill - Especially knowing the backstory of that song, it's heartbreaking. Linda - I'm wondering what kind of cheese is in your vision of heaven. Mozzarella? Cheddar? Bleu? Something more exotic? Peggy - Thank you for describing your view of heaven. Lovely! There are obviously so many good songs about heaven. I think that most people like the idea of ending up there someday. I do think that we get glimpses of it in this life. For you it is your cats in bed with you with birds chirping outside. For me it is spending time with a loved one or good friend in a natural spot of beauty. That could be looking at flowers, butterflies and birds in our backyard or gazing at the wonders of a national park. Everyone would describe it differently I am sure. Flourish, I do believe in Heaven, and believe that death is not the end of our living. In addition to loved ones (parents, siblings, best friends), I know that my kitties will be there, beautiful gardens will be pest-free, and I'll be able to eat all of the cheese that I want without fear of gaining weight or clogging my arteries. As always, you have done a wonderful job of putting together a beautiful article. Linda - Thank you for stopping by. I'm glad you enjoyed it. Have a heavenly week. 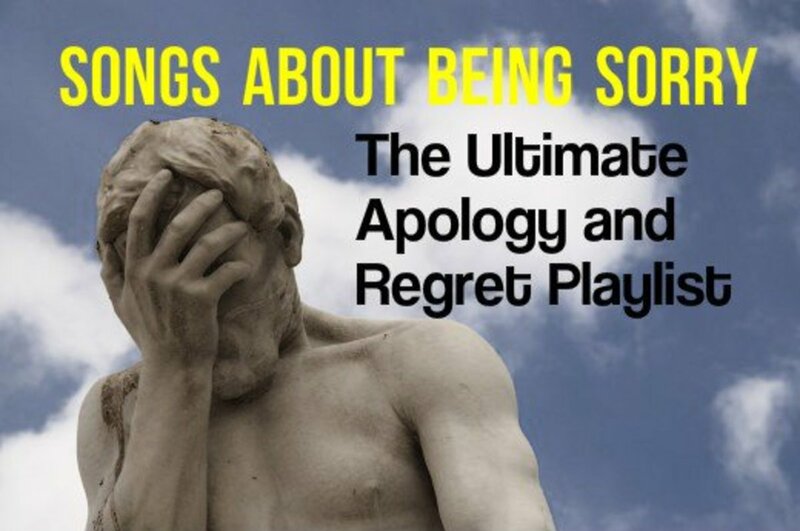 This is an interesting playlist that is also thought provoking. Heaven is an intriguing topic! As always, thanks for sharing the music and the descriptions. Mary - Several loved ones have passed away in recent years, and while I really don't know what has happened to their spirits, if anything, I like to imagine what they might be doing now. Often, I picture their essence doing their favorite things, with no pain or sadness, reunited with all that is good. It helps ease the sense of loss for me. Heidi - Thanks for those heavenly recommendations! I've added them as #69 & #70. Hope your week is simply inspired. Larry - I bet for some, Oklahoma is heaven! I went there to do a workplace investigation once but didn't get to travel much. The weather was very threatening. Oscar - Thanks for commenting. Aren't you impressed that Willie Nelson is still singing at 85? .. there is room in heaven if you really want to go there, willy! Doris - That's a great story. You have to really like a song to hang on for 23 minutes (or be too lazy to change the channel). You're so full of good stories. Thanks for stopping by and sharing! Ann - Thank you for the kind comment. I love digging up as many decent songs as I can find on a given topic. Frank - Thanks for stopping by and for sharing that quote. You have a terrific week, my friend. Flourish, this is wonderful. Heaven is such an important part of my upbringing that these songs express so much of what I feel about it. Maybe, I may no longer believe in some of what I have learned but I still like to be in heaven. Flourish, the meticulous research and time you put into your music articles are very impressive, and this one is no exception. Really great. There are a lot of songs about Heaven in this one that I recognize, but my all-time favorite is "Stairway to Heaven" by Led Zepplin. I notice that this video is one of the shorter versions at around 8 minutes (the shortest is about 4 min.). The original was over 20 minutes long, about 23 or 24 I think. The overnight DJ at one of our local radio stations told us that whenever he got hungry in the middle of the night, he would put the long version on the air and cook himself a steak on a hotplate (few or no microwaves back then). Then I guess he was in "Hog Heaven". * Donna Summer, "Heaven Knows"
* Wham! "The Edge of Heaven"
"Never Been to Spain" sang by Three Dog Night and many others. Always have fun reading your lists. Hey... hey... just wait one minute!!! Where is My Blue Heaven... Frank Sinatra!!!! oh I'm going to wait for you outside Heaven's gate... take your lunch money too!! 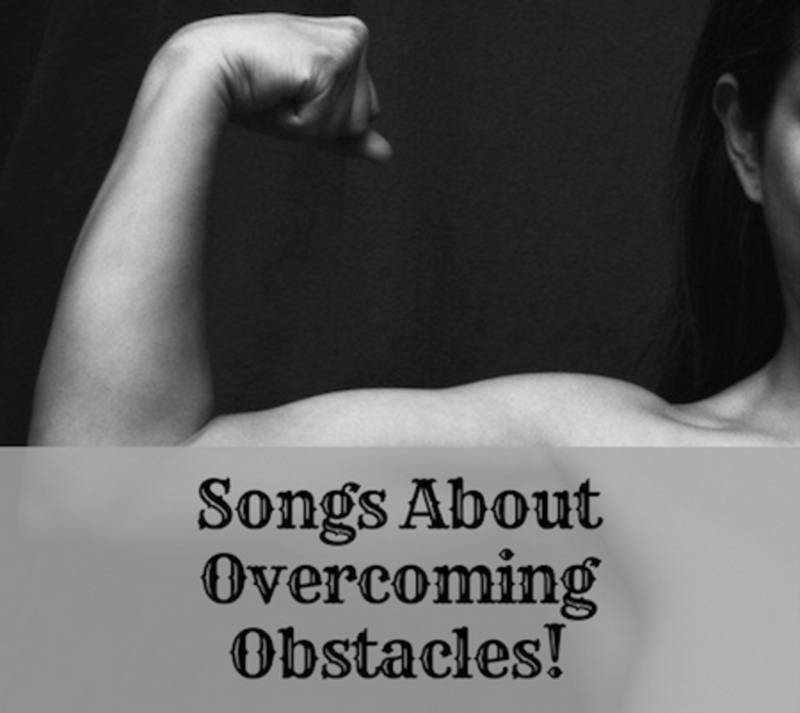 This is a great list of songs, though there are many I don't know. As always, you have done some amazing research and provided such entertainment for us all! I like the idioms, here.. and Eric Clapton's tears in heaven is my favorite heaven song.. wasn't it Will Smith who said everyone wants to go to heaven, but no one wants to die.. LOL I thank you for kicking my morning off right.. flourish anyways... bless you..